NEWTON, Mass.–(BUSINESS WIRE)–The Learning Corp (TLC) today announced it will support the American Stroke Association (ASA) in raising awareness that stroke is beatable through increased access to rehabilitative care and tools. ASA is the nation’s leader in educating the public on stroke prevention, treatment and recovery. 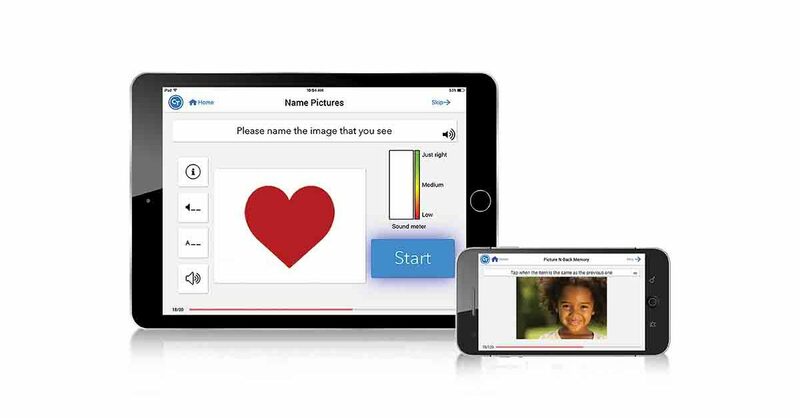 TLC’s Constant Therapy mobile app is a digital exercise program for use by clinicians and patients to practice speech, language and cognitive exercises after a brain injury or stroke. The project, the first of its kind between the two organizations, is designed to help the estimated 800,000 people in the United States who suffer a stroke each year to better understand the tools that can help them manage their long-term recovery.